Please note: Pre-owned versions may not include Dance Central Spotlight. * Xbox Kinect Adapter is sold separately; see Xbox Support for additional information http://support.xbox.com/en-US/xbox-one/accessories/kinect-adapter. 1080p HD camera, advanced infrared technology and a microphone array with noise isolation. 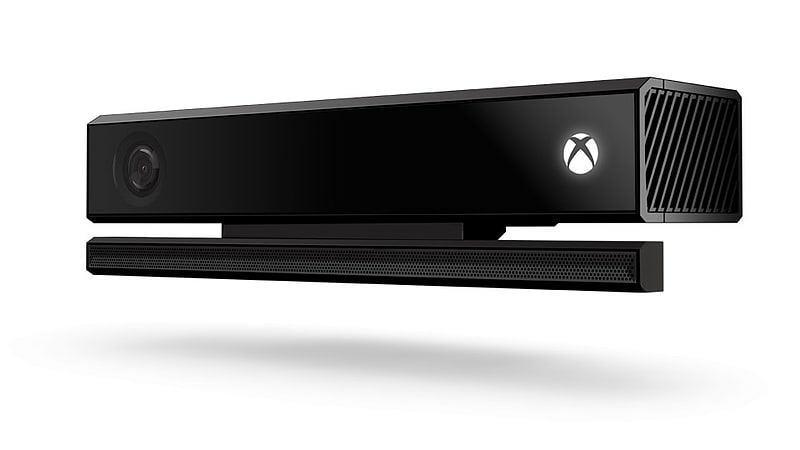 Command your Xbox and TV with your voice and gestures, play games where you are the controller and make Skype calls in HD. Be recognised and get signed-in automatically. Includes a downloadable token for the latest addition to the Dance Central series, Dance Central Spotlight. 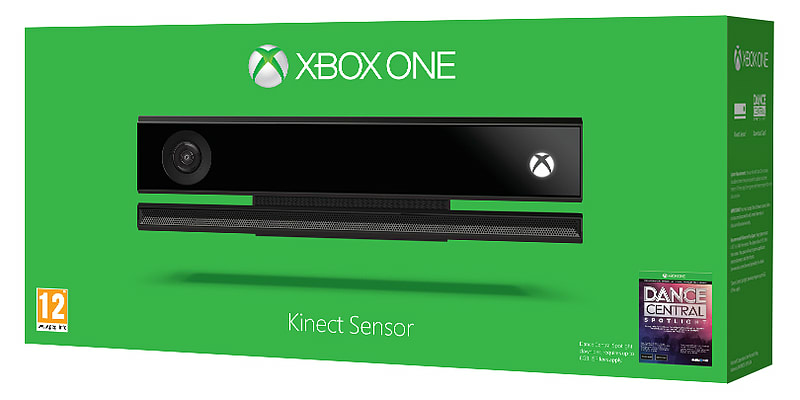 *Look for Kinect enabled games and features. 1080p HD resolution available with supported content. Some features, including Skype, Game DVR and picture-in-picture with Twitch require broadband internet; ISP fees apply.